DO YOU THINK THE STORY WAS AS AWESOME AS WE THINK IT IS? JUST SHARE IT! Co-operation is the best! Last week we organised a little get-a-way to the awesome people in Weecos. 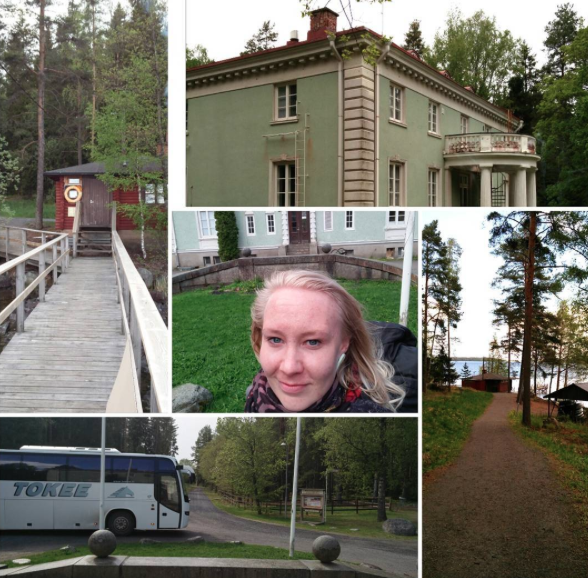 We visited the beautiful landscapes of Antaverkka mansion, located in Ylöjärvi, and in addition to some education on vlogging, photographing and digital marketing, we had real leisure time – a rare thing for an entrepreneur, right? I guess it was the best thing for many designers. 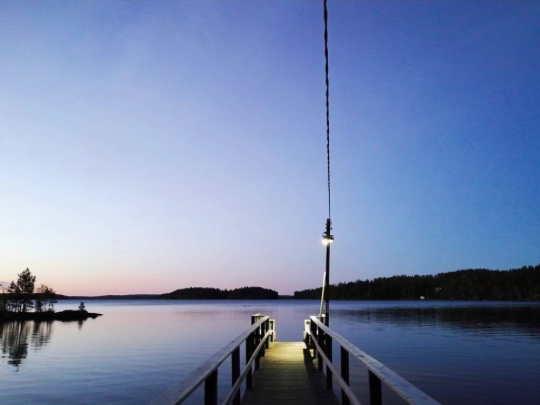 To meet, share thoughts, concerns and ideas with other entrepreneurs in the sauna and the smoky hut, in which we grilled some evening snack. For us, it was also absolutely great to get to know these inspirational people better. Since Weecos has grown lately so rapidly, it’s very important for us to meet both the old and the new people behind the brands. Isn’t it good to just stop sometimes, to take a small break from the hectic weeks? Sometimes just a walk in the forest is enough as encouraged earlier. How do you take care of yourself? Co-operation rocks! 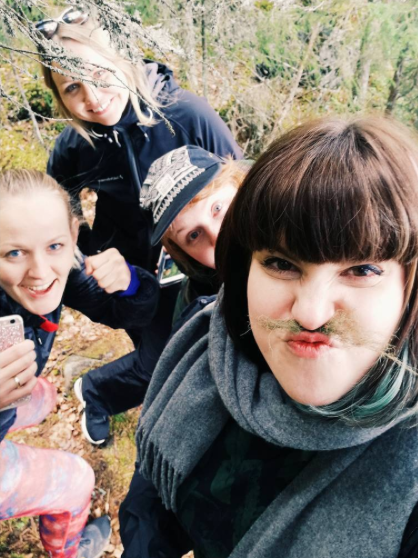 Anna Kurkela, Eija Kokko and Hanna Lusila enjoying the Spring Break. 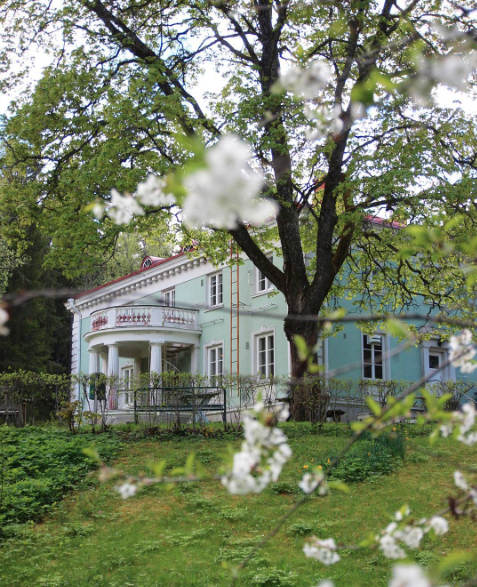 WeecosSpring School accommodation OK. Saana and Olli were inspired by the mansion’s history. Good vibes! 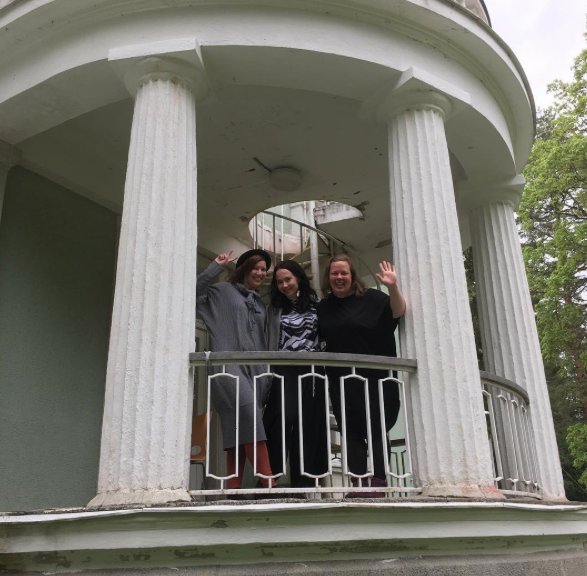 Uhana Design team enjoyed the Spring Break’s leisure time in the forest. Vilmuri’s Vilma enjoyed the sun beside lake Näsi. 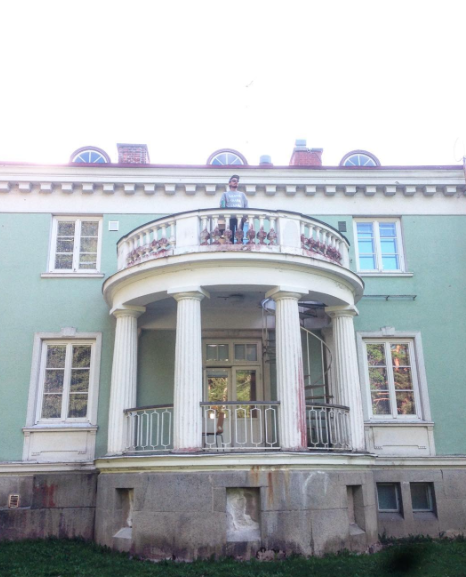 It was great to get to know all the inspirational designers, though Pietamo’s t Kirsi Pietarinen. 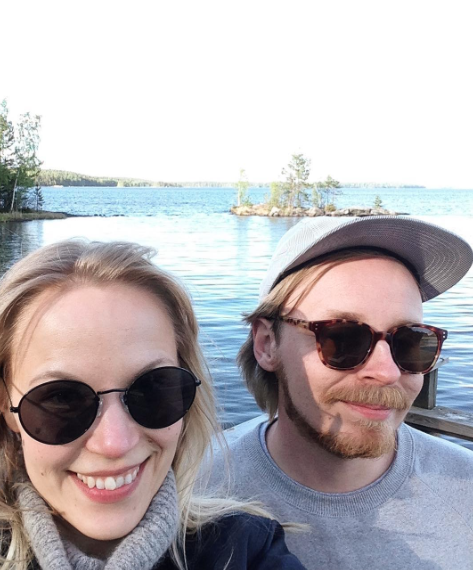 Saana and Olli’s summer started at lake Näsi. 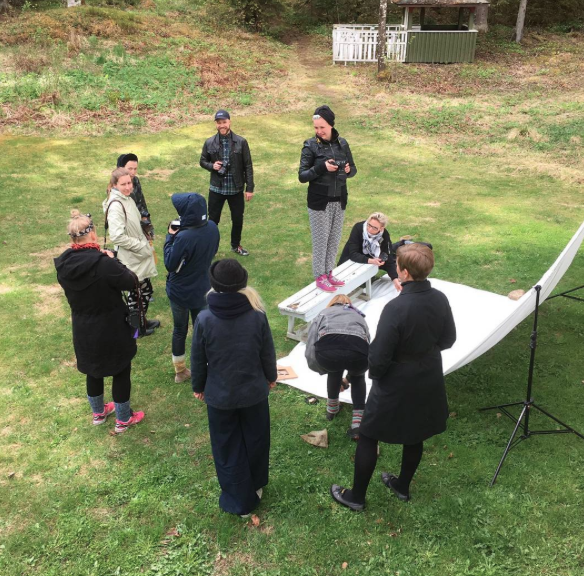 Photography workshop at Weecos Spring Break. It’s been so much fun, thank you all!